While we always suggest to hard wire all cameras intended for security applications, there are times when pulling wire is not a feasible option. 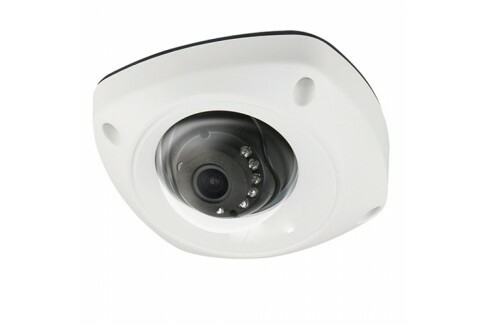 These cameras are equipped with WiFi and can be connected to existing wireless networks in your home or business. Note that WiFi cameras are much less reliable, by nature, than hard wired cameras. 30ft Infared Distance is commonly refrenced as "Night Vision Distance" and refers to the cameras ability to capture footage at night time. 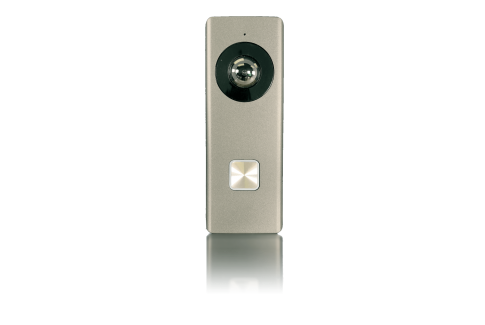 The Roost 1080p 2MP WiFi Audio Camera 4mm has an overall distance of 30ft. Arcdyn Security cameras use the 850nm wavelength for IR illumination. Ingress Protection Rating (IP66) refrences the devices ability to deter the introduction of unwanted elements inside the camera enclosure. All Arcdyn IP security cameras are rated at least IP 66, which means all of our cameras are suitable for installton outside and inside. 30ft Infared Distance is commonly refrenced as "Night Vision Distance" and refers to the cameras ability to capture footage at night time. The Pebble HD+ 4MP Fixed Lens Dome Camera with Audio and Wifi has an overall distance of 30ft. Arcdyn Security cameras use the 850nm wavelength for IR illumination. 106˚ FOV or the field of view of a security camera is the viewable area that the camera can see. This specification is measured in degress and varies depending on the focal length. Shorter focal lengths give a larger FOV, while larger focal lengths give a smaller FOV. 20ft Infared Distance is commonly refrenced as "Night Vision Distance" and refers to the cameras ability to capture footage at night time. 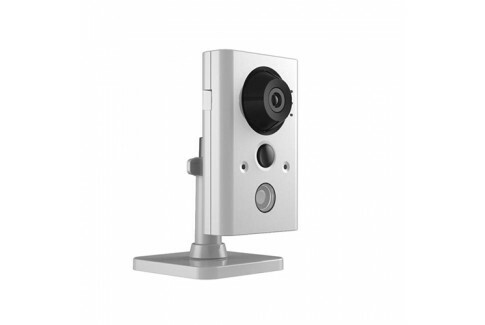 The 2MP Wifi Doorbell IP Camera With IR (Discontinued) has an overall distance of 20ft. Arcdyn Security cameras use the 850nm wavelength for IR illumination. IP54 Ingress Protection Rating (IP66) refrences the devices ability to deter the introduction of unwanted elements inside the camera enclosure. All Arcdyn IP security cameras are rated at least IP 66, which means all of our cameras are suitable for installton outside and inside. Horizontal 180°, Vertical 96° FOV or the field of view of a security camera is the viewable area that the camera can see. This specification is measured in degress and varies depending on the focal length. Shorter focal lengths give a larger FOV, while larger focal lengths give a smaller FOV. 1920X1080, 30FPS This cameras max resolution and Frame per second(FPS) is 1920X1080, 30FPS. Digital security camera resolution is measured in megapixels (MP) and is sometimes also given in horizontal and vertical pixel dimensions. For instance, if a camera is 1920×1080 resolution, then the camera is 2MP (1920 x 1080 = 2,073,600 or 2MP).